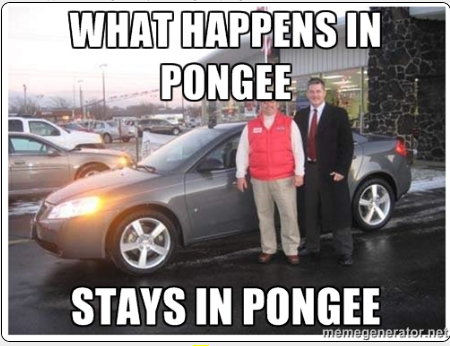 A loyal reader sent us the Pongee and Dan Rutherford Meme you see above. For background on Pongee, check out the piece published on the Truth Team earlier this afternoon about the Dan Rutherford for Governor story. We can't stress this enough: The Truth Team stands by our statement from yesterday. To be clear, Dan Rutherford and Mr. Peanut have both categorically denied any and all of the things he's been alleged to have done. We can only operate on that assertion from the Treasurer. We have to take and trust his word until this fully plays out. Innocent until proven guilt has never been more true - especially in light of the Governor's primary race playing out over the next four weeks. But...can't we have a little fun? We think so. Have a meme? A Pongee meme? Send it our way: tipthetruthteam@gmail.com.